From one newbie blogger to another, I’ve got your back. By now you’ve probably realized successful blogging takes lots of hard work. It’s a dog-eat-dog world out there to say the least. The good news is we all have valuable experiences to share with each other. I’m seriously learning every day. My current blogging mantra is Read. Do. Share. So today, I’m sharing some valuable lessons I’ve learned after reading and doing a few of these blogging Do’s myself. The biggest reason your readers will come back is relatability. People don’t care about blogs. People care about people. Share short stories or anecdotes about yourself or life experience within your blog posts to help you build a relationship with your readers. There are thousands of posts out there just like yours. Allow your personality to shine to help your readers connect on a deeper level. Obviously, I’m sure you’ve heard this tip all around the blogging world. It’s clearly true as so many people are writing about this. If writing great content means you can only post once or twice a week, then by all means only post once or twice a week. Posting junk content three to five times per week is not only more work, but there will also be no one reading your work. Free blogging platforms and future monetization don’t mix well. If you do start a free blog, it’s a near guarantee that you’ll want to migrate it one day, and the longer you wait the more annoying it is. There are tons of great options out there for inexpensive self-hosting. 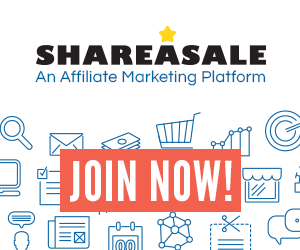 Build your own site from the beginning. You will be glad you did. Marketing is huge if you want to draw readers to your blog. Even if you write great content, you must have a great image to lure readers to the content. Take time to learn how to take great pictures and how to edit them quickly and inexpensively. Spend the $33 and get PicMonkey Royale; it’s a small investment that will reap big rewards. 6. Make time for SEO. SEO matters if you ever want anyone to find you via a search engine like Google. Install WordPress SEO plugin by Yoast and use it with every blog post. Blogging and self-promotion is a lot of hard work. Enabling someone to find you via Google search is the best thing bloggers can do to passively grow readership. 7. Make time for social media. Social media is a bloggers best friend. Simply put, it drives traffic. It can also eat up a lot of time. 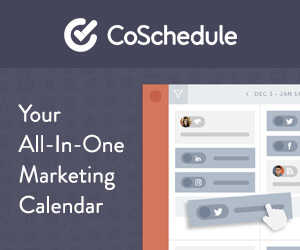 Get creative with scheduling your social media posts in advance with a program like Hootsuite. Take the time to learn about blogging, build relationships, and write great content before worrying about making any money. If you don’t have a decent following and you don’t have a strong relationship with your followers, monetization with earn you pennies. Take time to focus on making your blog wonderful; worry about money later. 9. 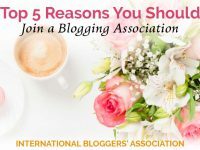 Invest in other bloggers and blogs. 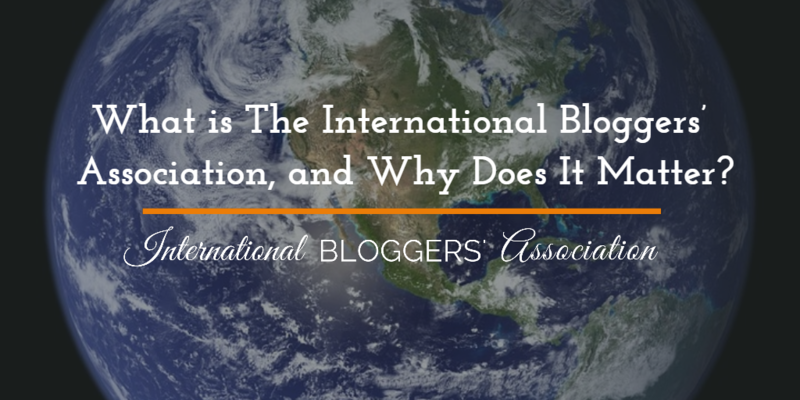 Did you know the majority of readers of blogs are actually bloggers themselves? Take quality time each week to network with other bloggers, read other blogs, and share useful comments and feedback on other blogs. 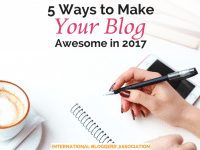 The effort you put into other bloggers will pay off immensely now and in the future. 10. Relax, after all it’s just a blog. Take a deep breathe. It’s just a blog. Be encouraged. One of the best things about being a new blogger is lack of readership. This means you have plenty of time to figure things out, make a few mistakes, and keep plugging along before people actually start to notice. Perspective is everything. Lauren Tamm is a mother, military spouse, freelance writer, and the author of TheMilitaryWifeandMom.com. She is passionate about practical parenting, enjoying motherhood and navigating military life.